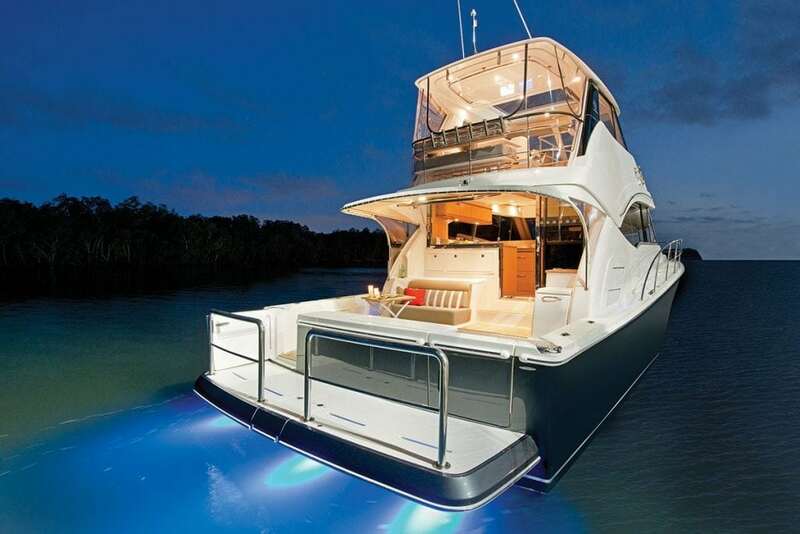 Riviera Yachts has built top-quality boats for 34 years, launching more than 5,000 to date. 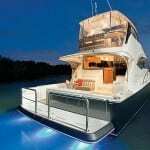 The Australian builder has developed a reputation for turning out tough, strong boats that love bashing out to the fishing grounds. All that toughness, however, isn’t just limited to Riviera’s boats. 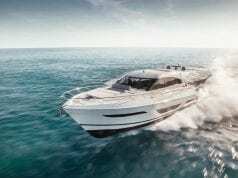 During the global economic meltdown that began in 2008, Riviera and its dealers in 30 countries were hit hard financially—so much so, in fact, that it sought bankruptcy protection. 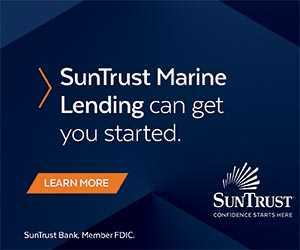 That protection is usually only a first step and is generally followed by the appointment of a receiver and subsequent auction of the bankrupt firm’s assets. But Riviera’s management team did not follow the usual pattern. They chose, instead, to tough it out and effectively manage the company back to financial health. Such an approach puts a massive strain on management, creditors, dealers, suppliers, and employees—in most cases, the bankrupt company can barely function, but that’s not what happened at Riviera. In fact, the builder not only continued to build—albeit at a reduced level—it developed new models and added new features to existing models. 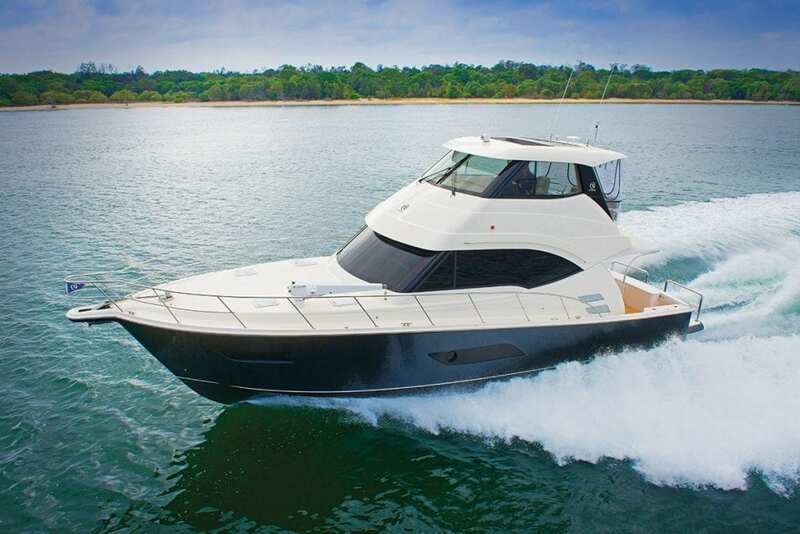 The end result is an encouraging recovery story and led to one of the newest Riviera offerings, the 50 Enclosed Flybridge. 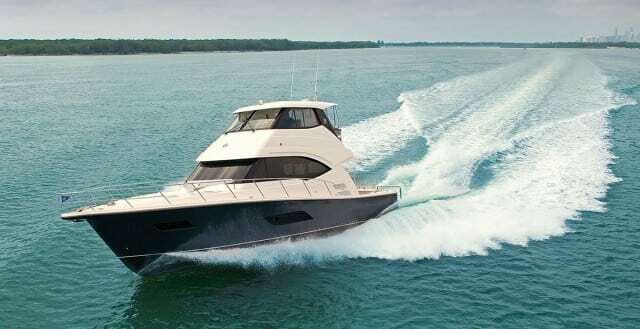 Having tested several Rivieras—all equipped with the traditional open flybridge—I’d expected the enclosed flybridge model would prove to be an even better boat than those I had previously bashed around in. It was. 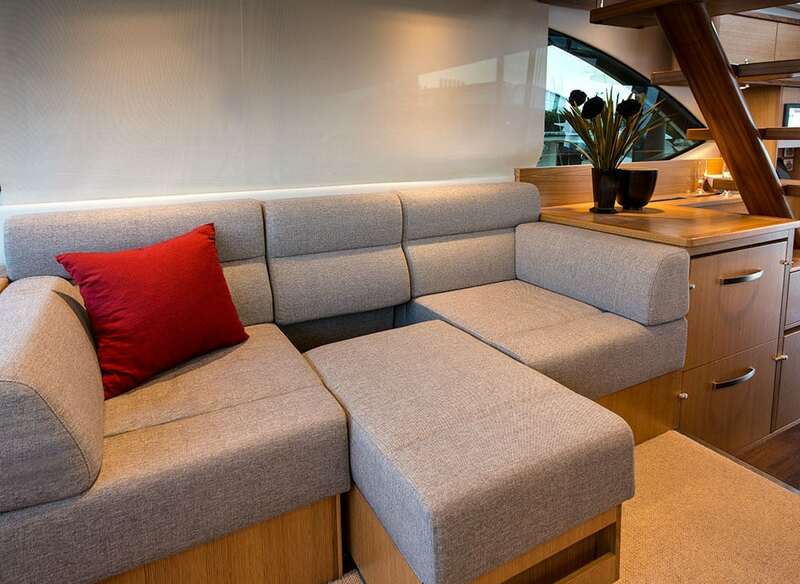 This newest Riviera with crisp, contemporary styling boasts a standout dock presence. 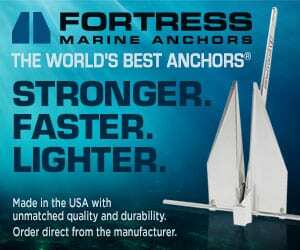 Despite being one of the smaller boats tied along the dock, it was the vessel that first attracted my attention—and it will compare well with U.S. sportfish boats in the 55-foot range. As one would expect from such an experienced builder, the glasswork was excellent, perfectly fair, without signs of haze or print-through. 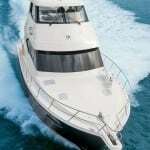 Access to the vessel is off the swim step through either a port or starboard transom gate. The swim step is nearly the same height as most docks, which makes getting on and off the vessel safe, quick and easy. 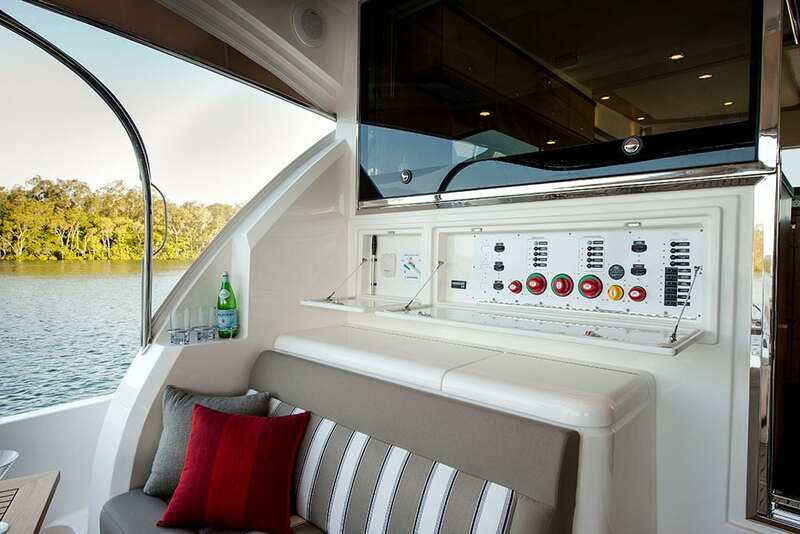 Riviera designers have put together an open-plan saloon to take advantage of the fact that there is no inside helm station. The interior is bright and cheery, and will remain so even on a dull day due to the substantial amount of window glass. Windowsill heights are low enough that anyone sitting at the U-shaped dining settee and table, or on the lounge across from it, can comfortably see outside without stretching or getting up. The U-shaped galley at the aft end of the saloon will become the focus of onboard entertainment. 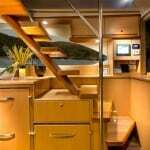 With the stainless-steel-framed aft saloon door pinned open and the similarly framed large glass window locked in the up position, the galley opens completely onto the aft deck. The bar directly across from the galley not only allows the cook quick and easy access to wines and spirits for sauces and other cooking requirements, but also allows those on the back deck to grab a cold one without having to move through or congregate in the saloon. 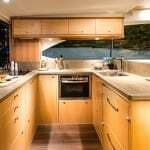 The galley’s easy access to the aft deck will allow the cook or caterers to easily prepare meals for more than a dozen people—especially when combined with the aft deck barbeque center. This area of the boat is also well protected from rain or blazing sun by the extended saloon roof. 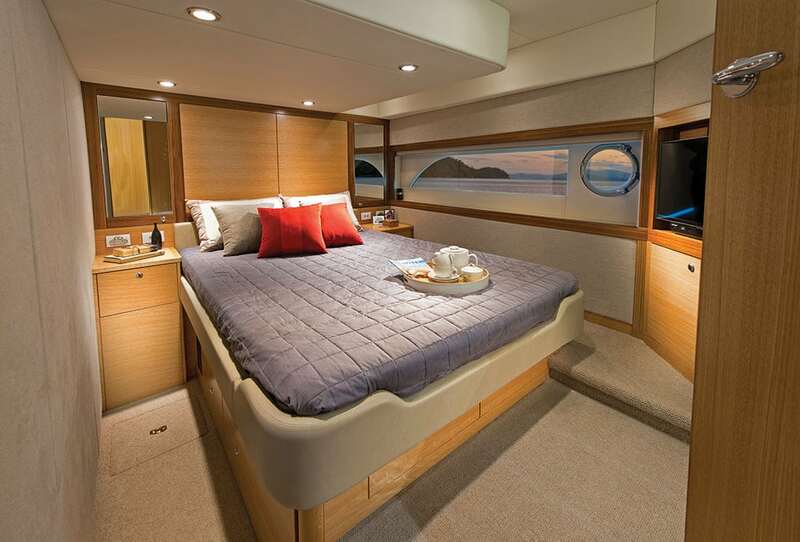 The Master Suite of the Riviera 50 Fly. The salon overflows with natural light and comfortable seating. 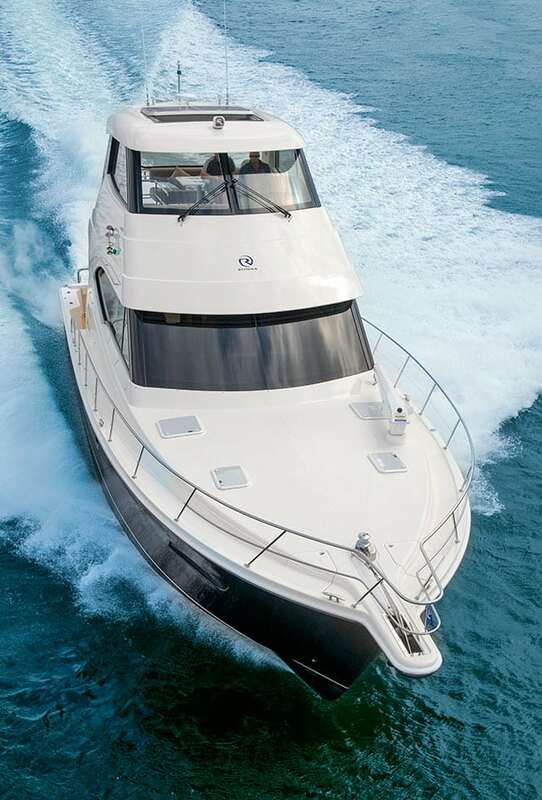 The interior features two nearly identical queen staterooms, either of which could serve as the master cabinnew 50 Enclosed Flybridge is a quick boat for its size, cruising at 23 knots with a top speed of 28 knots. An elevated swim platform with sturdy handrails makes boarding and disembarking a breeze for guests. 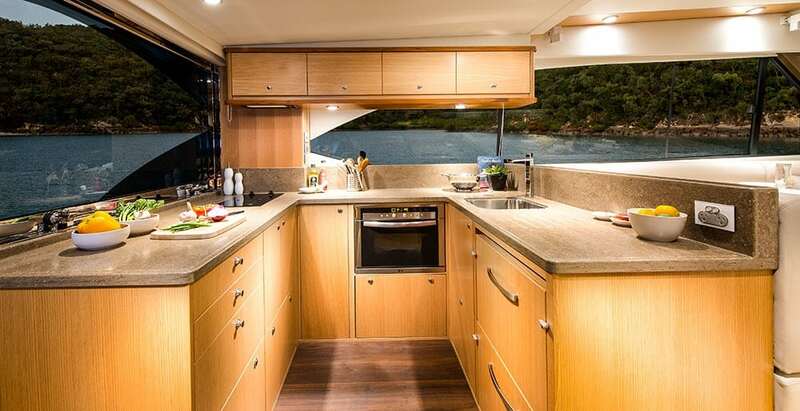 The aft galley has all the appliances and storage you’ll need for extended cruising or cooking up a hearty catch. 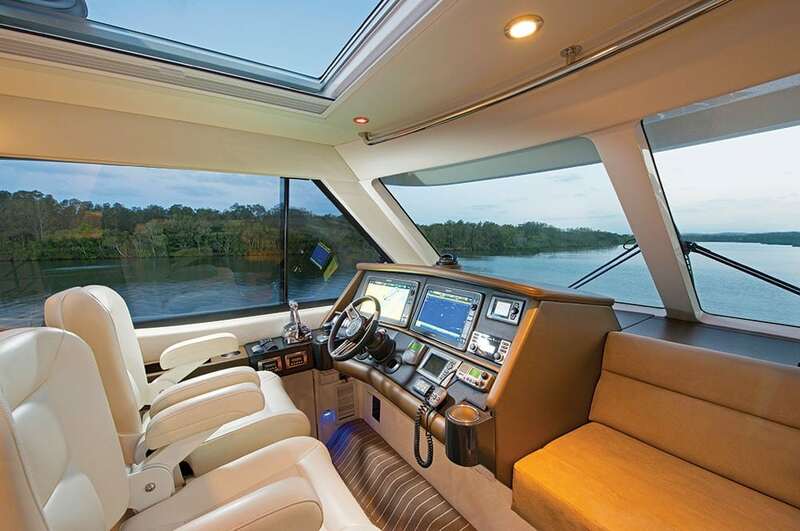 The helm of the Riviera 50 fly is chockfull of technology. 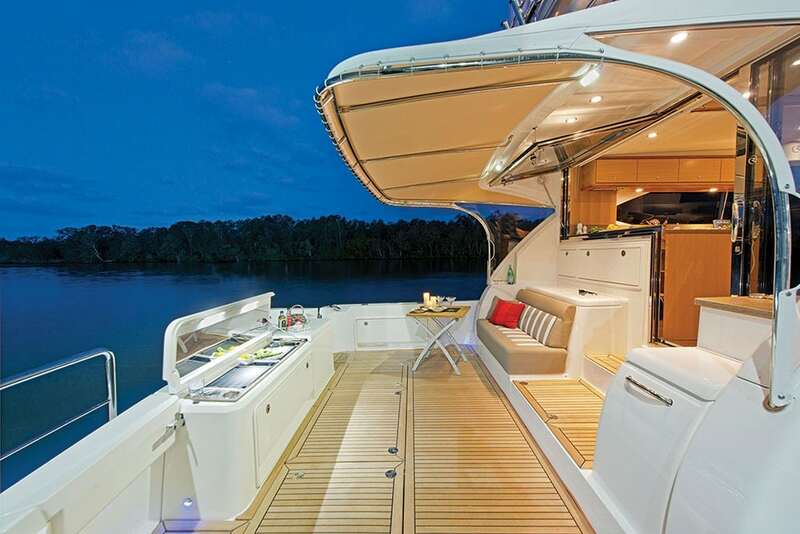 The galley blends seamlessly with the aft deck which is well protected thanks to the boat’s extended salon roof. 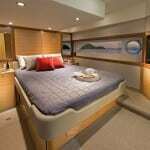 Staterooms and heads are forward and down from the deck house, with the stairway ending on a landing or vestibule often seen on much larger yachts. Access to all three cabins is off that space. 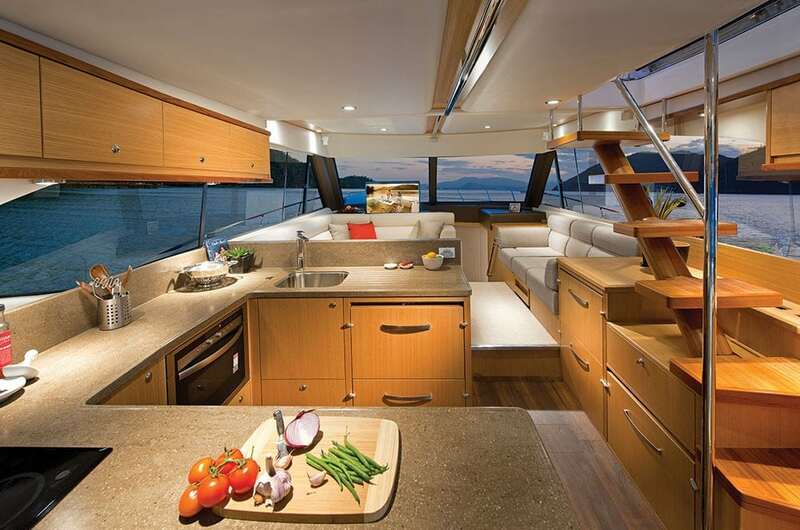 The 50 Flybridge we tested featured three staterooms: two with queen beds and the third with a pair of twins. 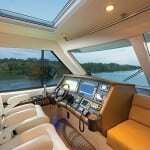 By selecting a pod-drive system for this new model, Riviera has added five and a half feet to the interior hull living space compared with the traditional shaft-drive system. 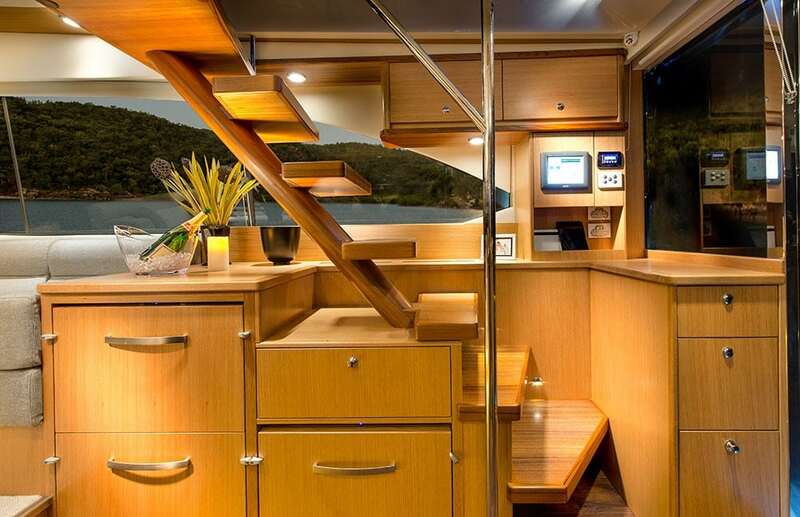 Riviera designers have thus been able to offer two nearly identical cabins. 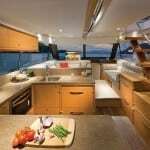 Both have plenty of natural light thanks to hull windows, plenty of storage, optional opening ports, and full ensuite heads—each with enclosed shower stalls. Riviera believes this layout allows the owner to choose either stateroom as the master. 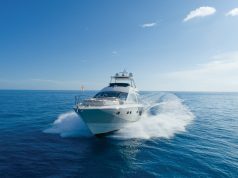 My sea trial provided further evidence of this model’s mettle—from a cold start the twin 600-hp Cummins diesels fired instantly, without smoking or rattling. During our entire run the engines ran flawlessly as modern computer-controlled diesels are supposed to do. 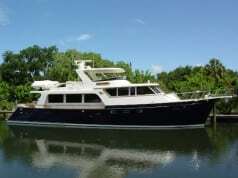 Once we cleared the no-wake zone, the vessel handled sharp turns easily, even going hard over from port to starboard. This new Riviera manages to keep faith with those who want a traditional tough, strong, well-built fishing machine, while at the same time serving as a comfortable family motoryacht. 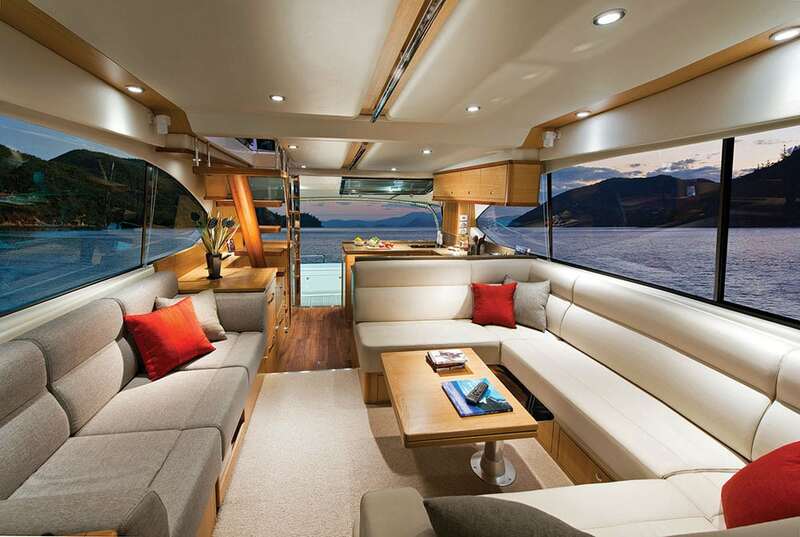 The enclosed flybridge is a design stroke of genius. 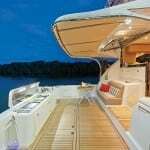 It’s large enough to allow the skipper to socialize with the whole family in style and comfort but offers staunch protection from the weather. Visibility while cruising is unparalleled. 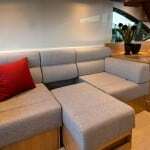 The fit and finish throughout the vessel is excellent, and all equipment and appliances are first class. The pod-drive system, combined with joystick controls, will make anyone a great boat handler. 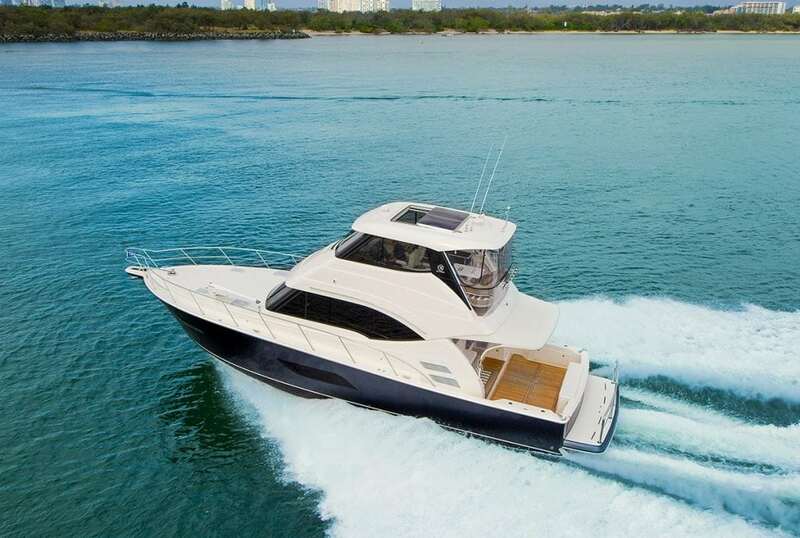 If one is looking for a boat that can function as both a fishing machine and a family cruiser, the new Riviera 50 Enclosed Flybridge should be on the “must see” list. One should also remember that the Queensland company has proven itself—during the recent recession—to be as tough as the boats it builds.